The materials of the Mardukites and Systemology represent a new foundation of thought for the next generation, a progressive Stairway to Heaven and the actualization of the self that has been embedded — hidden — within the very basis of existence and the most ancient wisdom teachings on the planet Earth. 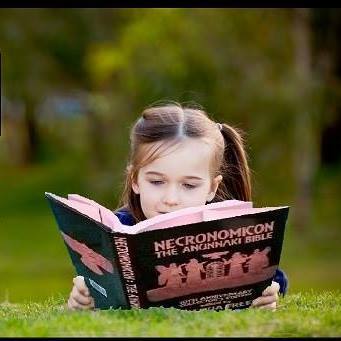 with contributions from the Mardukite Chamberlains. ONLY $9.99 This amazing oversized economical edition is a 178 page fully illustrated companion that reads like a diary accounting for a public record of five years research and development online through the necrogate blog at mardukite.com, over three hundred YouTube videos, countless radio interviews and appearances through journeys stretching from the west coast to the east, there and back again and revealed to all in this gratuitous mardukite.com online exclusive! MARDUKITE MINISTRIES was founded on the Summer Solstice of 2008 in Denver, Colorado, by Joshua Free. 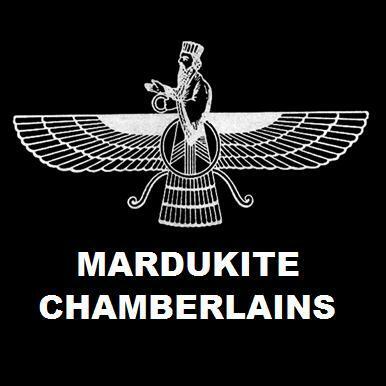 A functional division for initiate participation later launched in early 2009 called the Mardukite Chamberlains, an extension of the original ‘Council of Nabu-Tutu’ formed for the explicit purpose of uncovering and interpreting the wisdom and knowledge able to be gleaned about our world from the most ancient writings on the planet… cuneiform tablets. What later resulted is of ‘epic proportions’ resulting in dozens of literary editions now enjoyed by thousands of people all over the planet! After more than five years of intensive research and development, the Mardukite Chamberlains have brought the ‘Mardukite Core’ — a revolutionary cycle of literary materials — to a close, sealed with this commemoration of thousands upon thousands of man-hours spent in radically launching an underground legacy that has touched deeply the lives of many and will continue to grow and develop by its own program as its reach spreads and expands, enriching the lives, minds and spirit of new evolutionary beings every day!